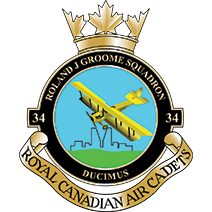 Join #34 Roland J. Groome Squadron! Have lots of fun as you participate in exciting activities like sports, marksmanship, band, flying, precision drill, public speaking, survival exercises, and other activities! 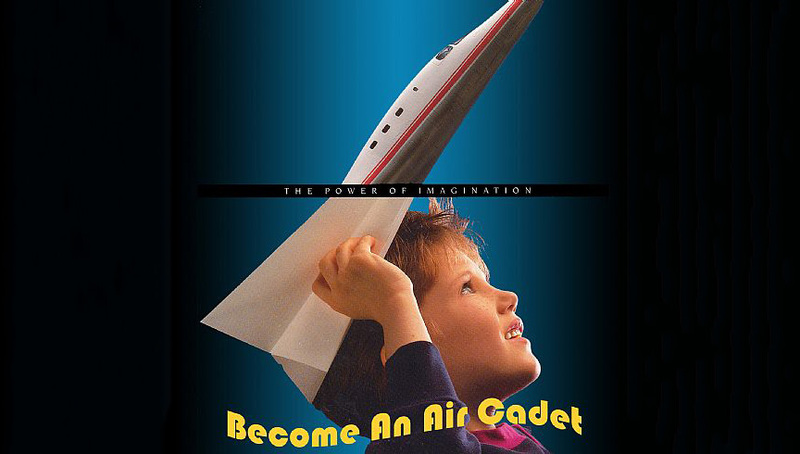 Cadets participate in weekly training nights where they learn everything from leadership to survival to fitness to flying and other aviation related topics. And the best part? It’s completely free. No strings attached. Come down on Mondays between 6:30pm and 9:30pm and see what we’re all about. Recruiting goes on from September through May. Come on down to the Armouries (1600 Elphinstone St.) on Monday nights from 6:30PM to 9:30PM to check us out. We will be happy to answer any of your questions!